Hello Guys!!! 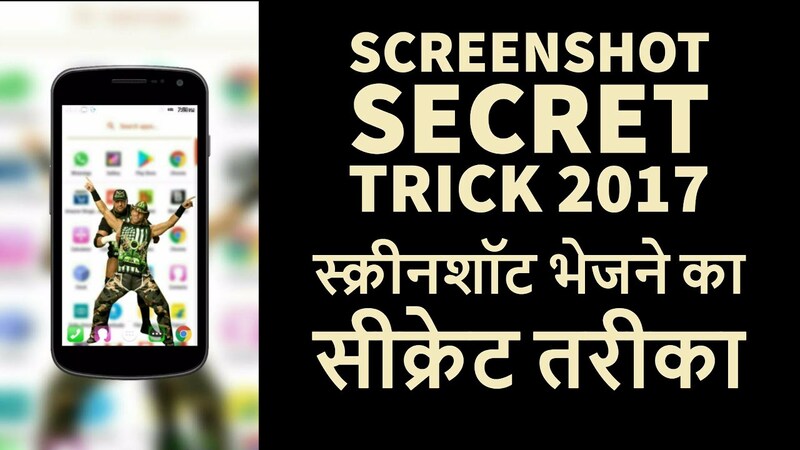 This is the Best Way To Send Screenshot From Your Android Device, Screenshot Secret Trick 2017 and please don't forget to Like, Share, Comment and Subscribe to our Techno Vedant Channel for more videos. The device frame generator allows you to quickly wrap your app screenshots in real device artwork. This provides better visual context for your app screenshots on your web site or in other promotional materials. New: Generate dynamic backgrounds for your art! Some additional devices not mentioned in this list may be available with beta support. To receive beta updates, join the community at https://plus.google.com/communities/115184670818359523689 and sign up for beta testing at https://play.google.com/apps/testing/com.f2prateek.dfg/join. Report any bugs or feature requests via the community (https://plus.google.com/communities/115184670818359523689). The app scales the screenshots to the device size, so as long as the aspect ratios of the screenshot and device you have selected are matching, you can use the the application. For example, even if you have a Moto X, you can use the Galaxy Nexus which as the same resolution. Developed by Prateek Srivastava (@f2prateek) and open sourced on Github (https://github.com/f2prateek/android-device-frame-generator). Application icon and design by Taylor Ling (http://androiduiux.com). For any bugs and issues, please post to the bug tracker (https://github.com/f2prateek/Device-Frame-Generator/issues?state=open) or on twitter (https://twitter.com/f2prateek). For tracking bugs and app analytics. For receiving images from certain apps.